Announcement, announcement! 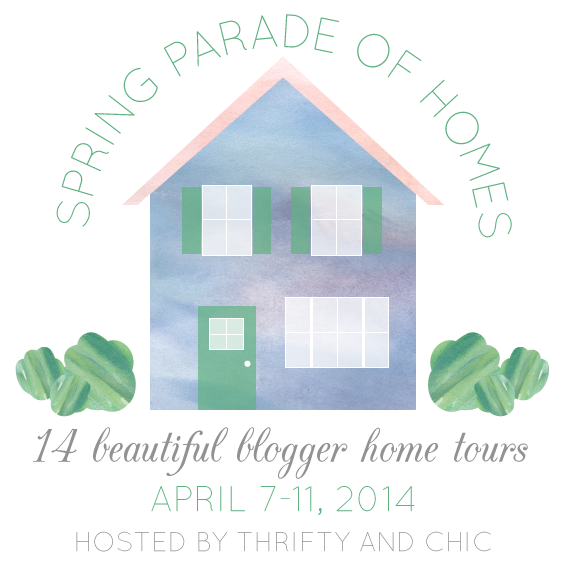 Next week I'm teaming up with 13 other bloggers for a Spring Parade of Homes! 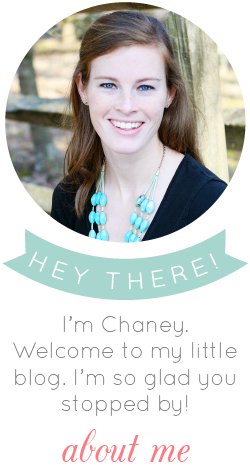 I can't wait to show you some photos of our itty bitty city apartment. These are probably the last major photos I'll take of our space since we're packing up and moving this month! 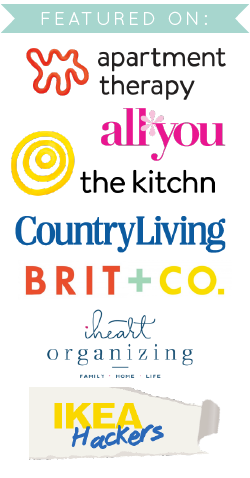 And now onto the loveliest links of the week from around the web! 1 | Even though I got married four years ago, I still love love looking at photos of gorgeous weddings. 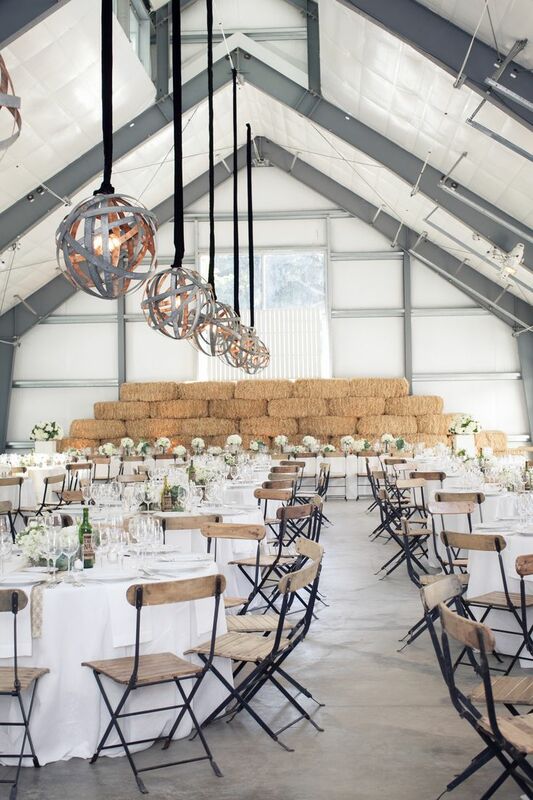 This rustic and chic barn wedding blew me away when I saw it. 2 | Have y'all been following along with Creating with the Stars over at East Coast Creative? This week's challenge was to use paint and I was really impressed with the projects. My personal favorite was this painted place setting. 3 | Speaking of paint, I heard that Target is selling a line of it now?! I haven't seen it in person, but someone posted a photo of it on Instagram (can't remember who!) and I found the link on the Target site if you wanna check it out. 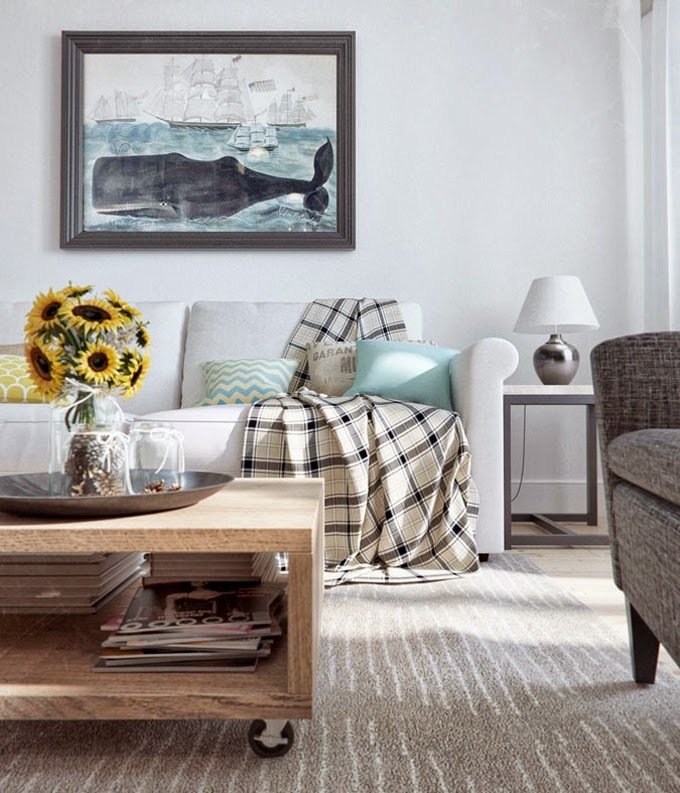 4 | Thanks to Honey & Fitz for tipping me off to these design cheat sheets from This Old House for room layouts. They're super helpful! 5 | Loved this home tour. It has such a great mix of traditional and modern elements. 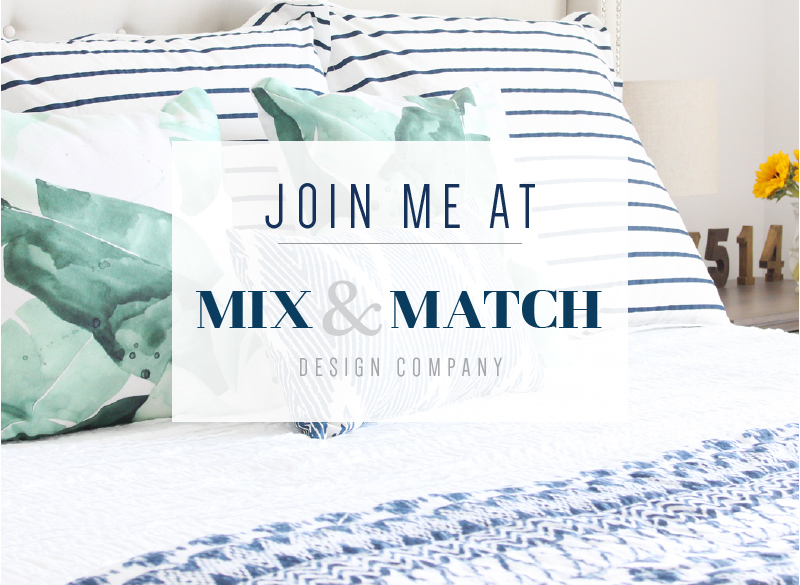 6 | Looking for some pretty desktop wallpaper for spring? I think I've got you covered with this beautiful painterly one from Elise Pescheret (via DESIGNLOVEFEST). There are several more to choose from as well over there. 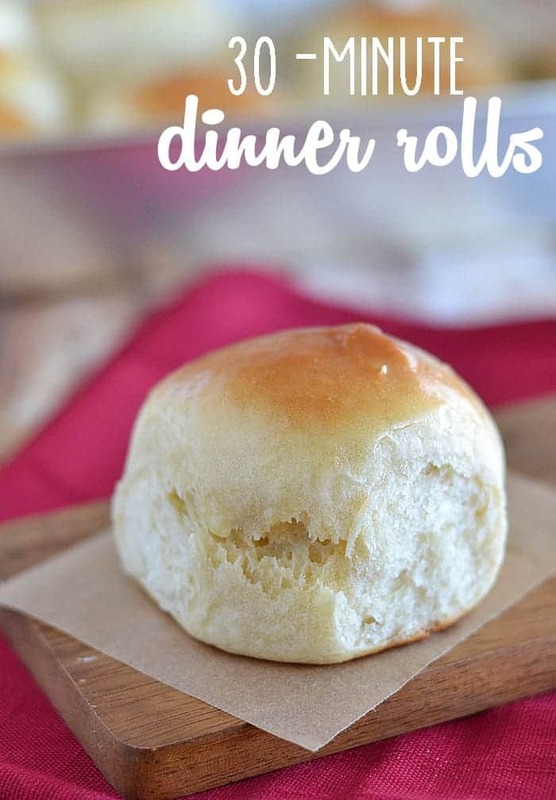 7 | I made these 30 minute yeast rolls this week and they were delicious! 8 | This is such a cute, modern take on Easter eggs! That's it y'all! Have a great weekend :).